Principal Gary Lincenberg was quoted in the article, “Heavyweights in Final Rounds of Herbalife Fight” published by the Los Angeles Business Journal discussing whether Herbalife, the multi-level marketer of weight-loss products, crossed into an illegal pyramid scheme. Bird Marella Principal Peter Shakow discussed one of the biggest Ponzi schemes ever alleged by authorities in Los Angeles in the article, “Regulators Allege Huge Fund Fraud” published by the Los Angeles Business Journal. 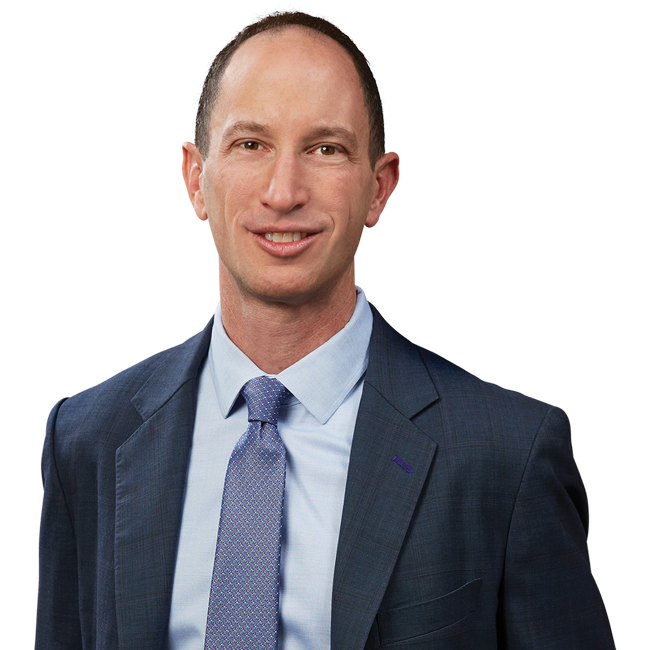 Bird Marella Principal Ronald J. Nessim authored the article, “Taking the Fifth” published by California Lawyer discussing the advantages and disadvantages of asserting the Fifth Amendment privilege against self-incrimination in a parallel noncriminal proceeding. Principal Gary Lincenberg was featured in the article, “Trade Secret Pirates and IP Thieves Cost the U.S. Billions” published by Inside Counsel discussing the challenges U.S. companies face when dealing with theft of trade secrets and other forms of economic espionage. Bird Marella Associate Jessica C. Kornberg’s Op-Ed piece entitled Diapers Laundry and a Legal Practice was printed in the The National Law Journal (October 21, 2013). Bird Marella Principal Mitchell A. Kamin was featured in Law 360’s Rainmaker Q&A series discussing his path to becoming a rainmaker and how he has been able to stay one. Mitchell Kamin discusses the potential legal implications associated with online gambling in the Daily Journal August 1, 2013 article, “Social Gaming Spins Web of Legal Questions”. Bird Marella Principal Mitchell A. Kamin was quoted in the New York Times regarding the Michael Jackson wrongful death trial. Read article here. Bird Marella Principal Gary S. Lincenberg was featured in a Rainmaker Q&A published by Law360 describing his journey and role as a rainmaker in white collar criminal defense.